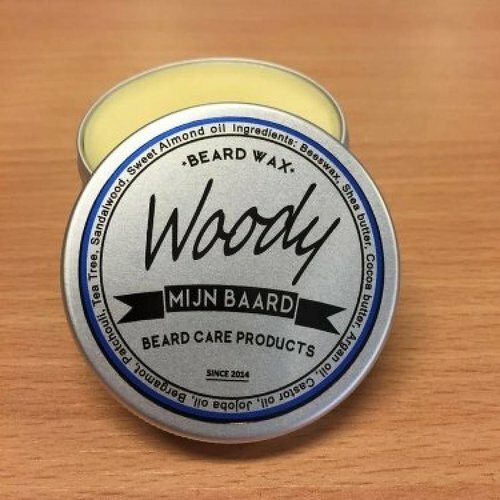 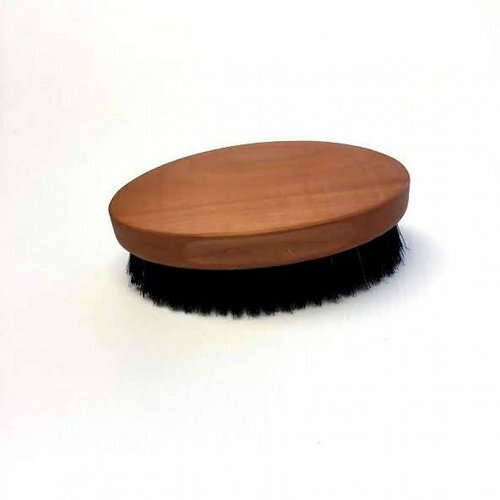 This amazing beard wax helps to tame wild beard, the beard also gives a nice sheen. 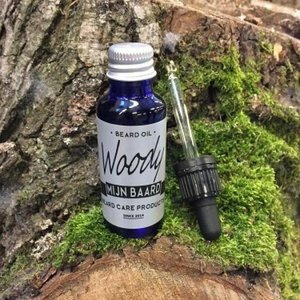 Beard oil is essential for bearded men. 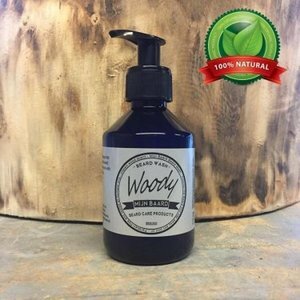 Not only your beard is taken care for by the oil, but also the underlying skin gets well nourished. 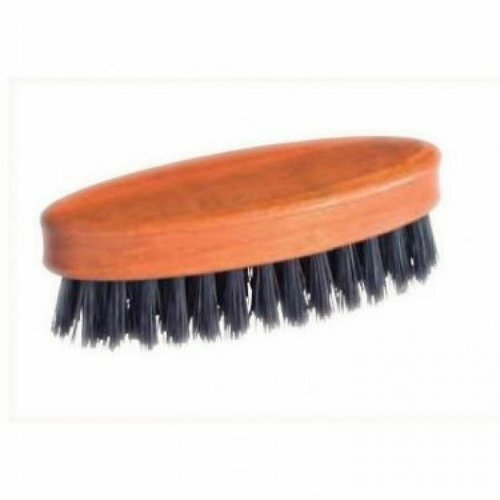 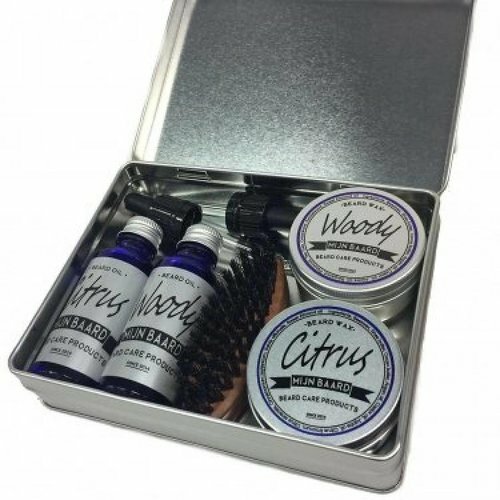 With the Woody Citrus set you have all the important products at hand. This set consists of Beard oil Woody and Citrus with two loose pipettes, Beard wax Woody and Citrus and a mini brush. 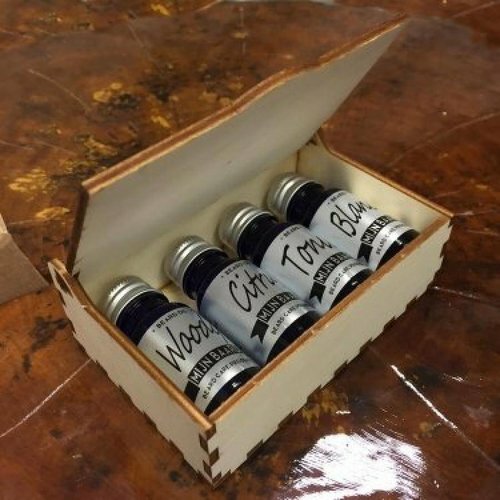 With the Novus Fumus Beard Oil Sample Pack you can try out different oils.